As growth and change continue in the Treasure Valley, we need robust and reasonable responses to help ensure that all who live, work, and play here experience continued quality of life. 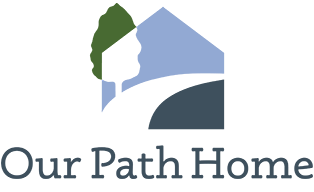 Our Path Home was designed to improve the lives of citizens, countywide, and to assess both the need for and the impact of services and programs aimed at ending homelessness. Through these efforts, we have made important strides toward homelessness becoming rare, brief, and one-time in Ada County. Instead of asking families to navigate an uncoordinated system of dozens of nonprofit and government agencies, a streamlined access point is now available for all people experiencing a housing crisis. Please join us to help our most vulnerable residents get on a path to stable housing in our community.